Shoes with endless energy to reinvent your running experience. Running reinvented. These high-performance neutral running shoes deliver unrivaled comfort and energy return. 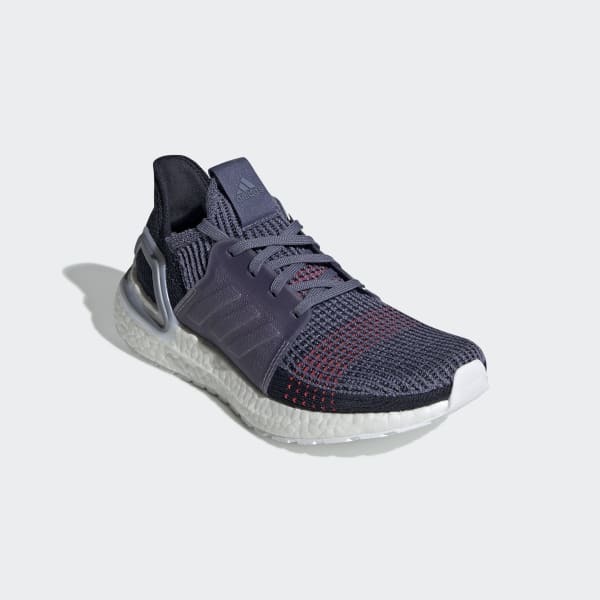 The lightweight and propulsive shoes have a seamless knit upper that's engineered with motion weave technology to provide stretch while also holding your foot in place while you run. The second-skin fit follows the shape of your foot to reduce pressure points.